Gary Brandon is a digital marketing professional and currently, he is working as an SEO consultant for ENET Technologies. He currently resides in Houston, Texas and enjoys writing informative blog posts on SEO, Social media, Content marketing and anything related to digital marketing. 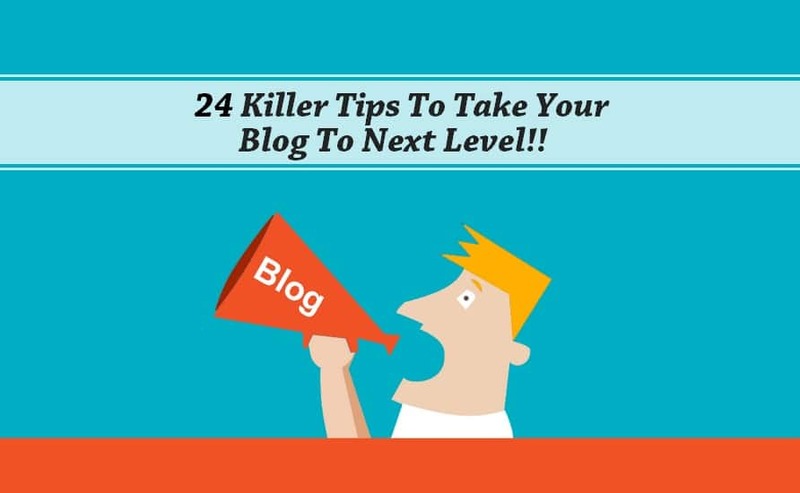 Are you tired of all the efforts made to boost your business blog? Well, worry not and try SEO. It’s effortless, I reckon. SEO and blogging are no more a fad today. Search engine optimization, abbreviated as SEO, is the most effective marketing strategy to get noticed by customers online. 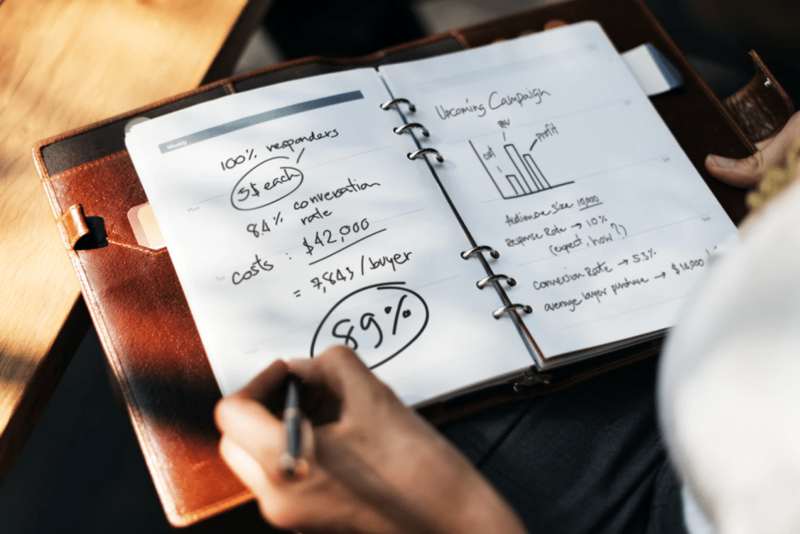 A business blog, another of a marketing gimmick, gets fueled through SEO in order to make a faster connection with the clients and get more visibility online. The advances in technology have made it easier yet challenging for business owners to stay ahead of the competitors and closer to their customers. Such strategic SEO efforts can be very useful to boost a business blog too. SEO acts like a best friend to your business blog. It enables you to not just market your products, but also be responsive to your customers. Usually, people perceive SEO to be the most difficult job for bringing traffic to the blogs. Fortunately, it is not. Though it’s not a magic wand to turn out things over a night, it gives successful results provided the efforts are continuous. There are many companies who offer their professional services for you in this regard. But of course, they may prove to be heavy on your pocket. 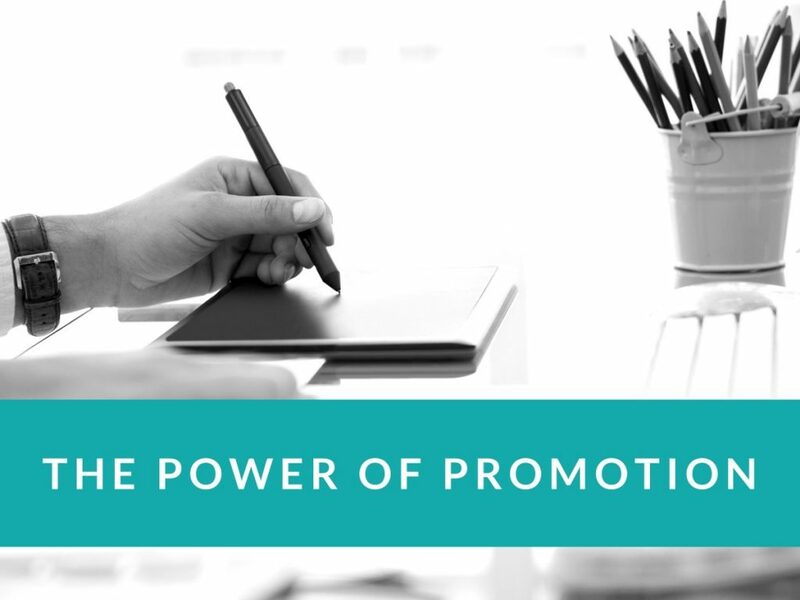 Why hire someone else when you can boost your business blog all by yourself. It doesn’t cost much in terms of cost, efforts and time. 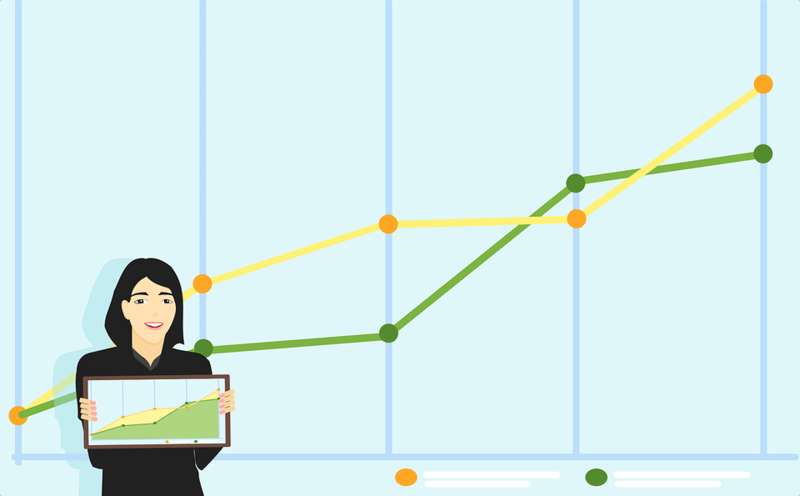 A smart little thinking while strategizing SEO strategy can do wonders for you. You must be wondering how so? Follow these 10 effortless SEO tips discussed below to boost your business blog. Hemant Kumar is an industry expert with more than six years of commendable experience in writing about translation, SEO, IT, link building and digital marketing. At present, he works as a project manager at Linkbuildingcorp.com. He is extremely passionate about spreading knowledge and awareness among people who are looking for interesting facts and info on the above-mentioned industries. 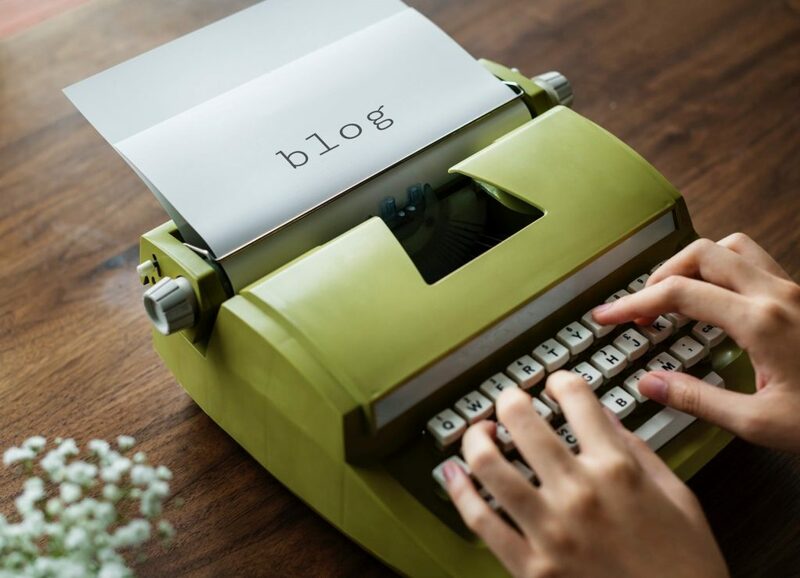 In the early years of the internet, blogs started out as online journals – focusing more on sharing the writers’ experience and opinions with the world on a wide range of topics as opposed to the major platforms for promotions and business they are today. Nowadays, you’d be hard-pressed to find any major website without a blog that’s updated regularly with topics that vary from new product and service info to general authority building content. The other major development in the blog ecosystem was the explosion of websites that allowed anyone to create a blog. 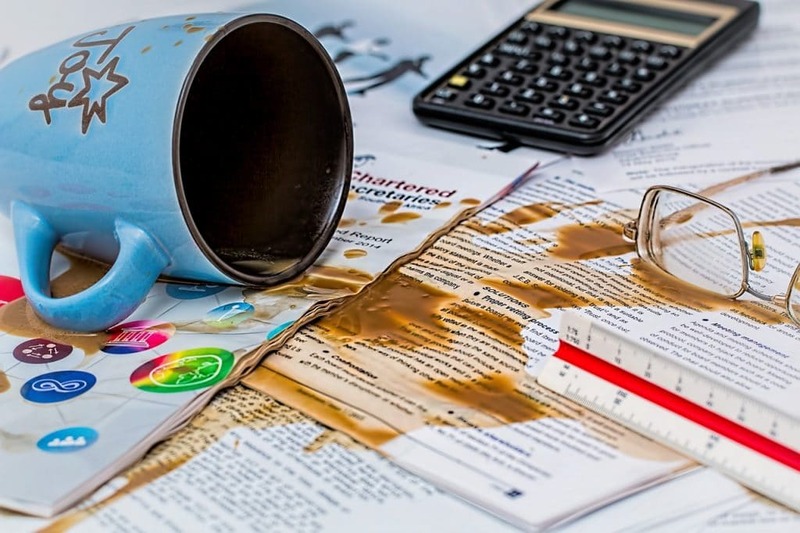 This major development inconvenience resulted in an explosion in blogs created. As of 2015, there were over 180 million blogs online with over 2 million articles being uploaded EVERY DAY! 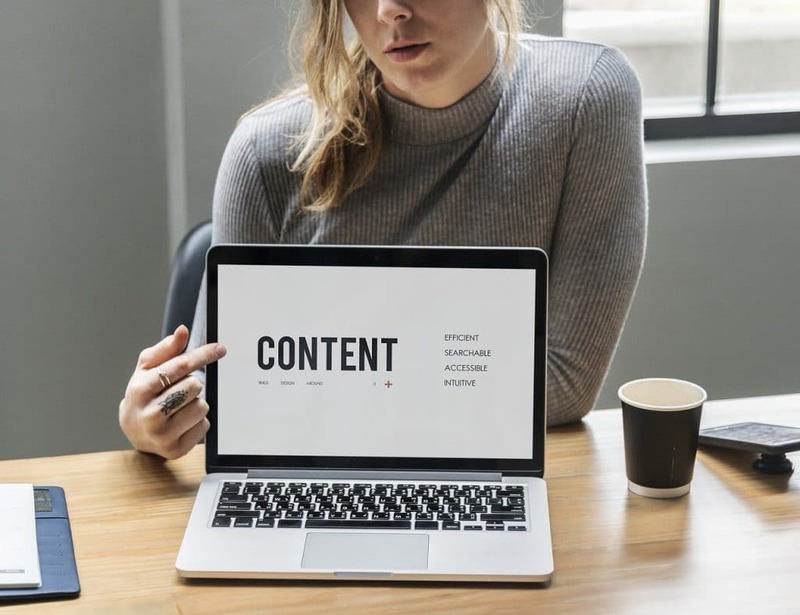 With this much content going live every day, it’s become harder and harder for blogs and their writers to stand out in order to generate followers and traffic. Creating content that was unusual, interesting to read, educative and informative is no longer the standard to strive towards. 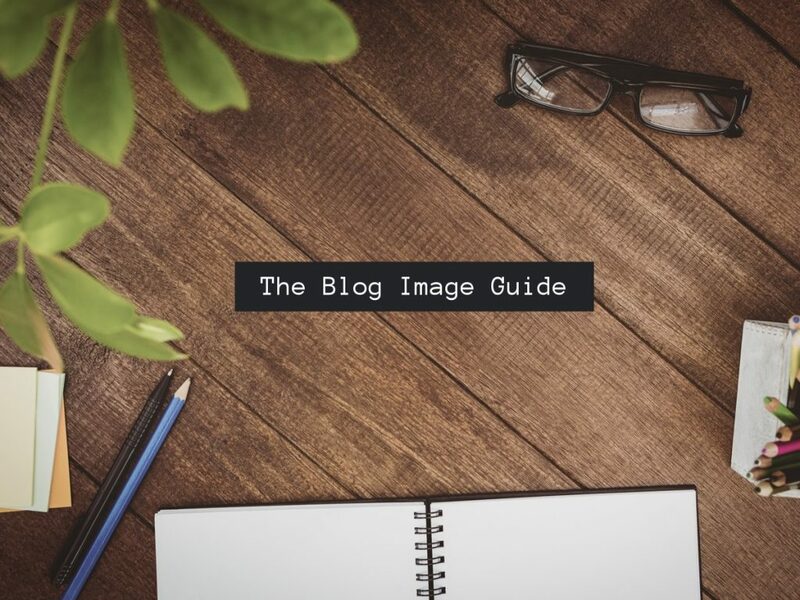 That being said, when we were doing research for clients who were interested in setting up a blog, we uncovered some tips that you can follow in order to make your blog stand out and take it to the next level. Kevin is a full-time digital marketer, a business coach and the founder of Kevin Ocasio. As a retired marine, he devotes his time helping business owners succeed online. The niche you choose for your blog can literally make or break your career as a blogger. With a myriad of niches to choose from, what happens when you choose the wrong niche for your blog? This article will discuss just that. When some bloggers or website owners hire SEO experts or agencies, one of the most common misconceptions and false expectations they have is that, by doing so, they can miraculously just climb SERP ranks. Most of the time, that mistake proves fatal to the blog or site. The thing is, your chosen blogging niche really plays a huge part in your success. In my blog at KevinOcasio.com, where I offer help and instructions to aspiring bloggers who want to begin their blogging career, I’ve also highlighted this particular point in one of my articles. Choosing a blogging niche is difficult enough. But what do you do when you realize that you actually chose the wrong niche for your blog? To answer that question, we must first get to the bottom of this one.